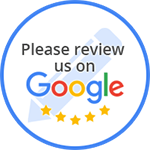 We Pride Ourselves In Our Knowledge Of Auto Repair And Radiator Repair To Get Your Vehicle Back On The Road. 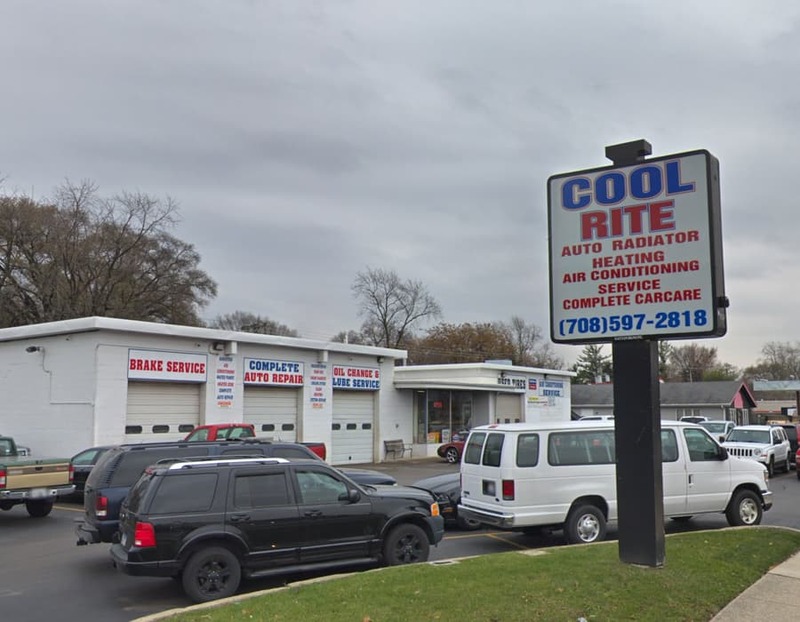 Cool Rite Auto Repair has you covered when it comes to a vehicles heating and cooling system. We provide the Alsip, IL area with a large variety of car repair and maintenance services. Located in Alsip, IL, our knowledgeable staff is here to answer all of your questions and concerns. From headlight to tail pipe, Cool Rite Auto Repair has got you covered. Our mechanics utilize the latest in automotive repair technology for a fast turnaround time, so that you spend more time on the road, and less time in the shop.